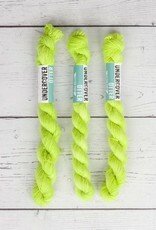 With one of these skeins of 20 grams you can add a pup of color to your amazing projects! 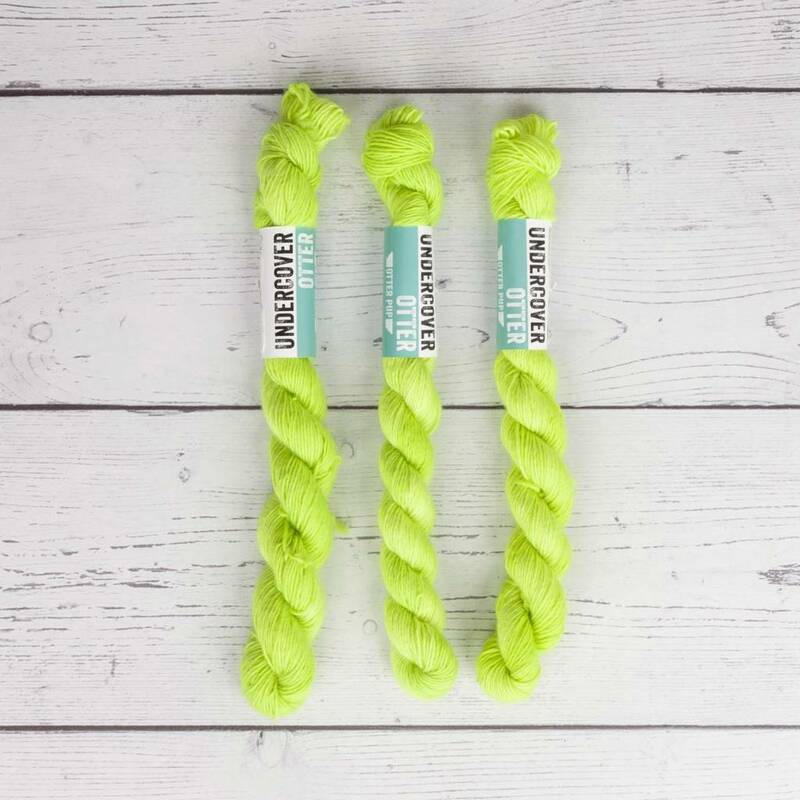 100% Superwash merino singles with a beautiful squishy halo. Soft and luscious to the touch and definitely made for wearing. Works beautifully in shawls and garments. Superwash treated (machine washable up to 30°C), hand washing advised.